3147 Douglas Street, Victoria Canada in Mayfair Shopping Centre. Are you organized and methodical? Do you enjoy physical work? We are currently looking for positive and autonomous Shippers/Receivers to join our team! 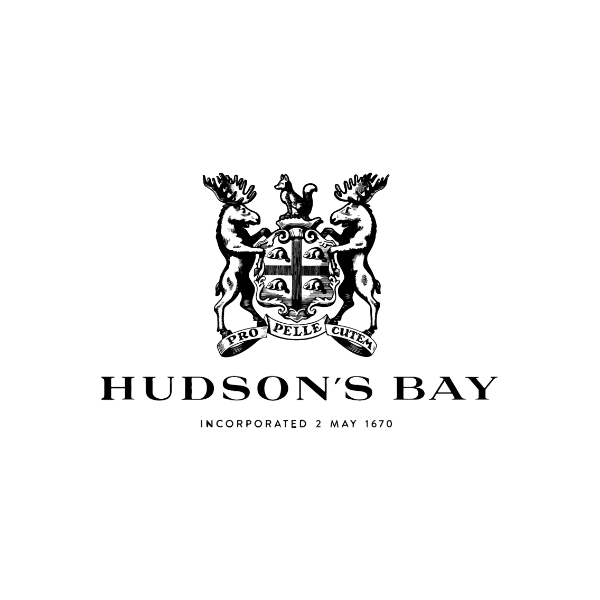 Want to work at this Hudson's Bay location? Want to work at this Dynamite location? Want to work at this Softmoc location? Want to work at this Foot Locker location? 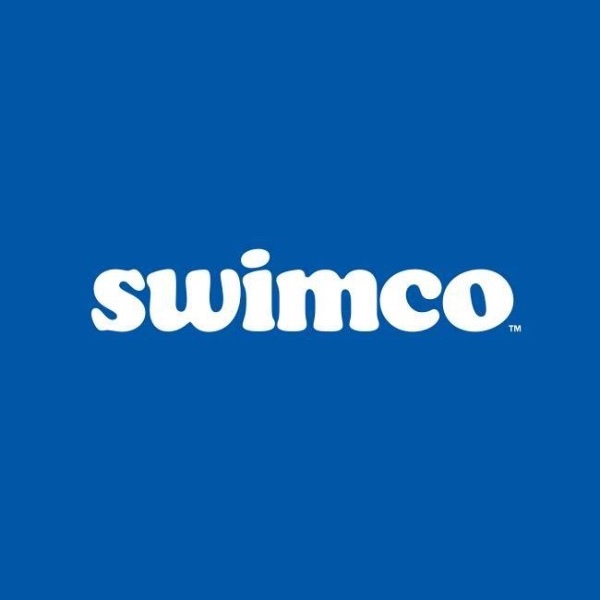 Want to work at this Swimco location? Want to work at this Hickory Farms location? 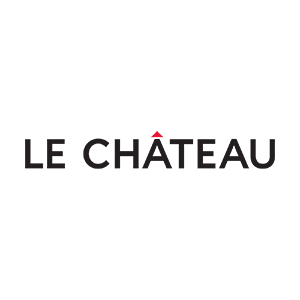 Want to work at this Le Château location? Want to work at this Garage location? 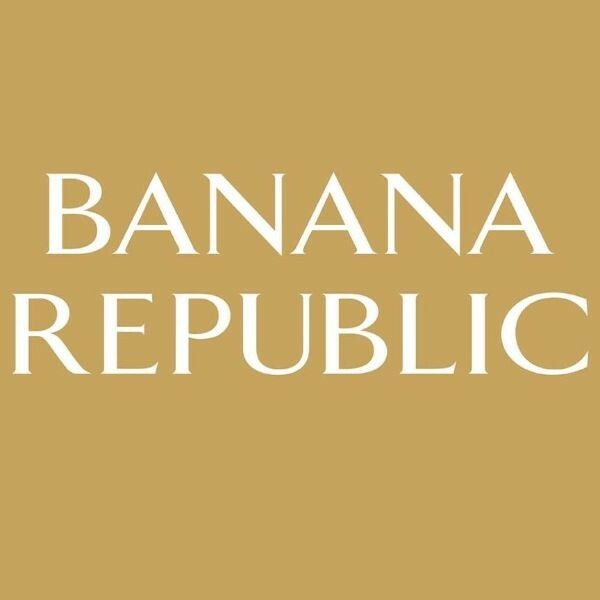 Want to work at this Banana Republic location? 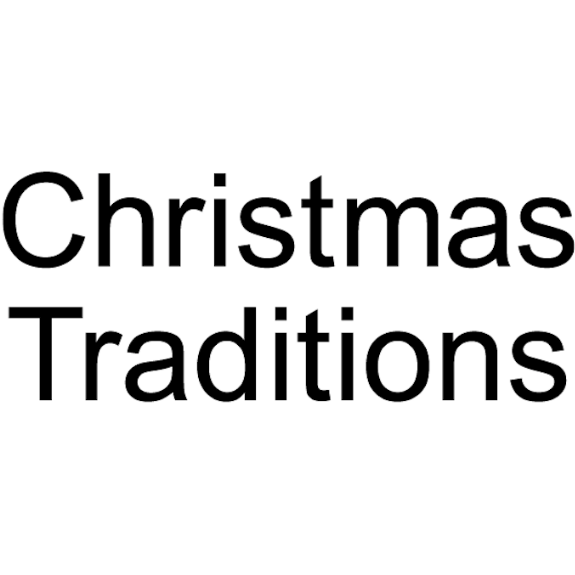 Want to work at this Christmas Traditions location? Want to work at this Lids location? Want to work at this Koodo location? 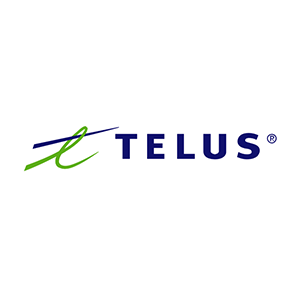 Want to work at this TELUS location? 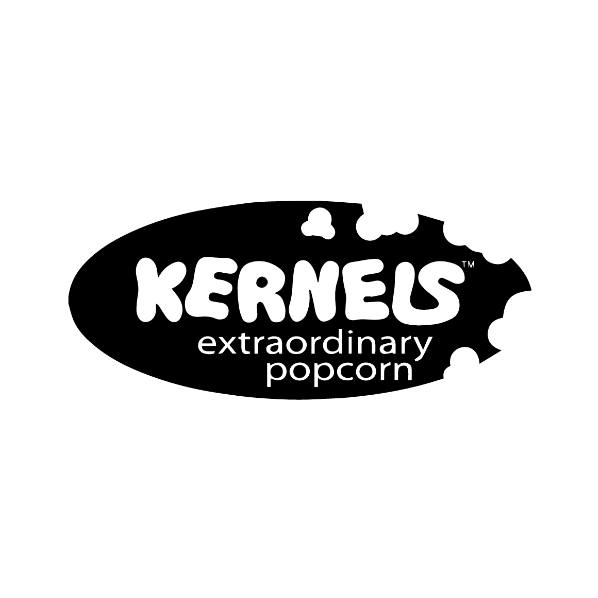 Want to work at this Kernels Popcorn location? Want to work at this ALDO location? 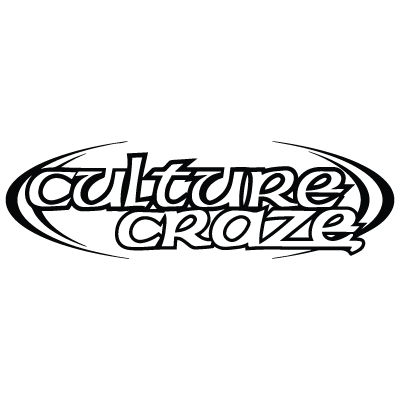 Want to work at this Culture Craze location? Want to work at this Chatters Hair Salon location? 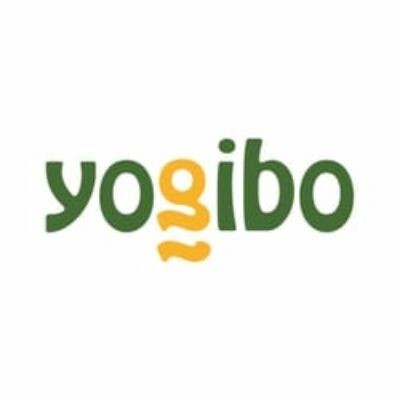 Want to work at this Yogibo location? Want to work at this DIY House location? Want to work at this The Source location? 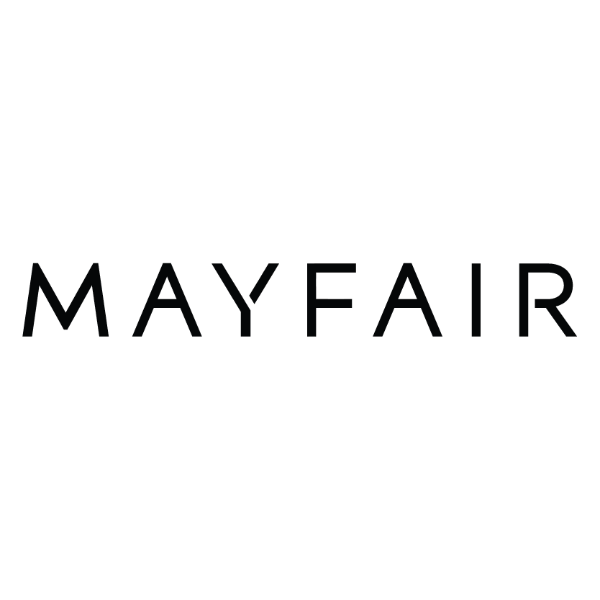 Interested in working at Mayfair Shopping Centre? Let us know and we will notify you of upcoming, local job opportunities. Mayfair is Victoria's leading fashion focused shopping centre. Located in Victoria, BC, the centre is conveniently located at the key commuter routes into the City of Victoria. The centre's blend of national and regional retailers combined with a strong fashion mix has solidified Mayfair's position in the trade area as a great shopping destination. Adding to the centre's broad appeal is a vast array of shopper-friendly services and a warm and inviting shopping environment that offers Mayfair shoppers another reason to visit often and spend more time. ****Mayfair Shopping Centre Job Fair is open to job seekers looking for part-time, full-time, entry-level and seasonal positions.